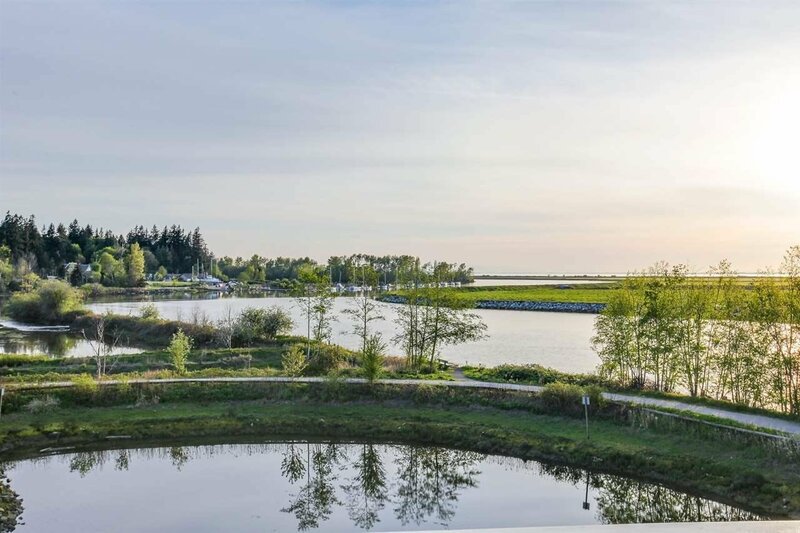 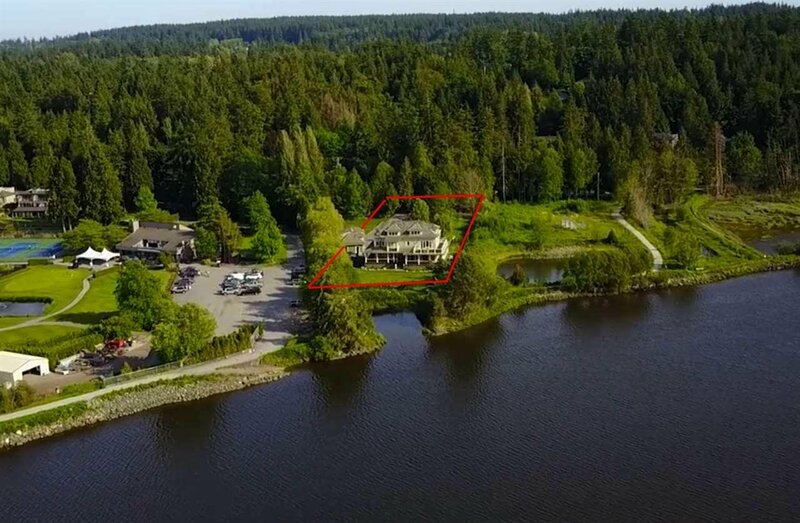 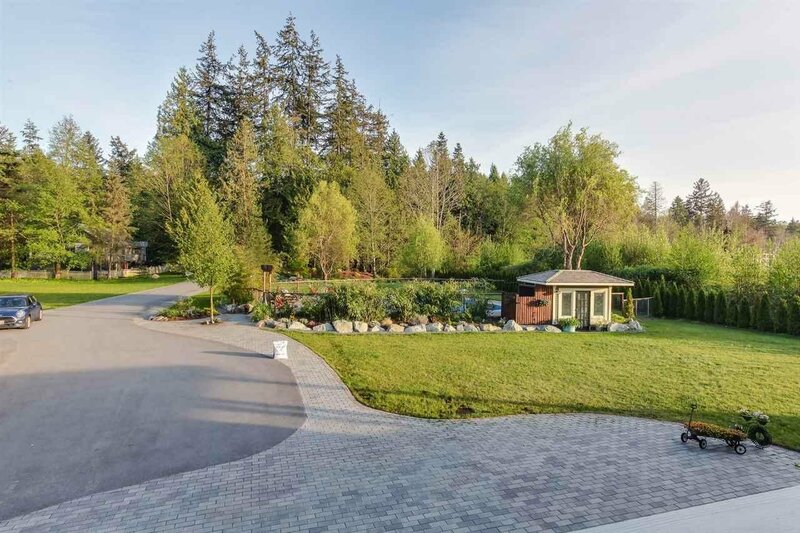 Absolutely Magnificent Luxury Waterfront 1.6 acres Estate, located in the heart of Exclusive Crescent areas, super privacy setting back from main street directly on Nicomekl River-bank. 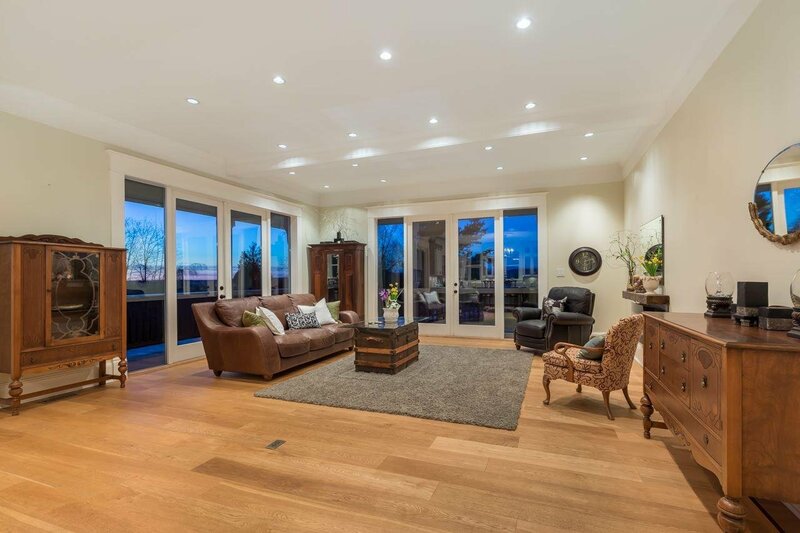 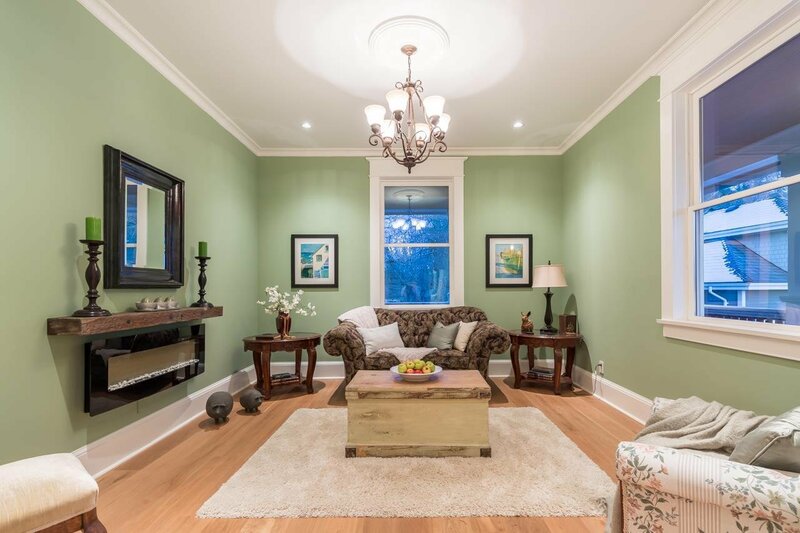 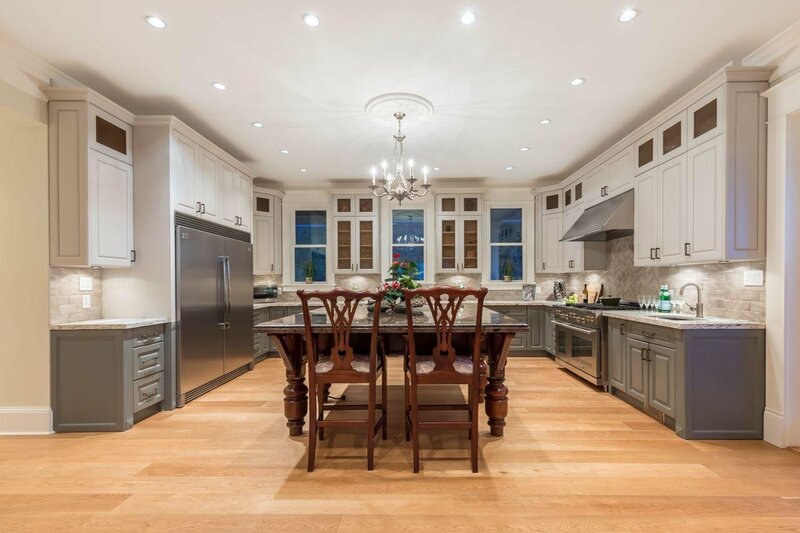 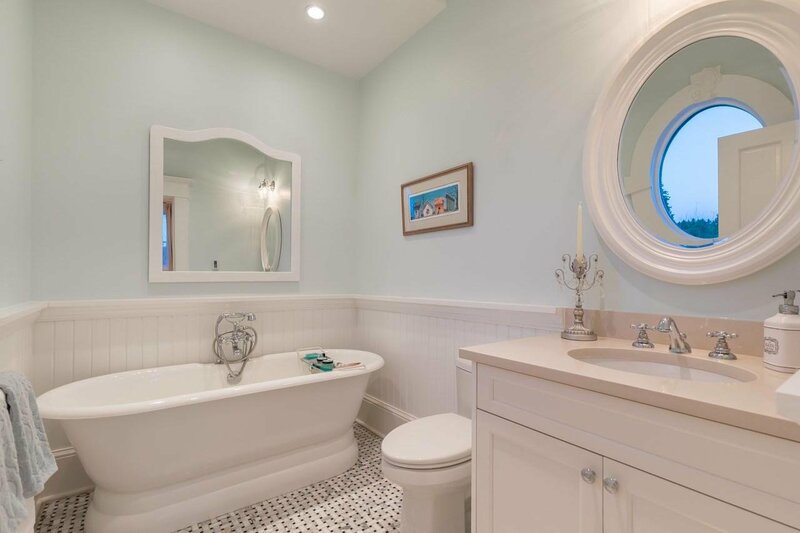 This newly built 2015 heritage residence offers 3 story, meticulous craftsmanship woodworks 5,700 SF. 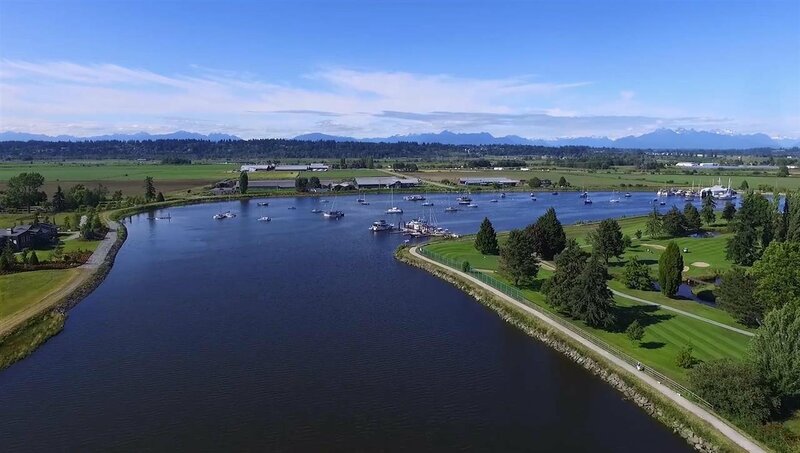 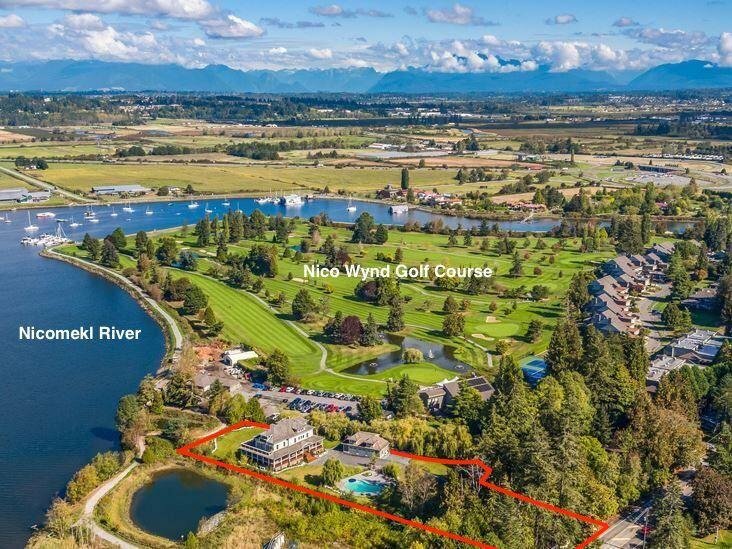 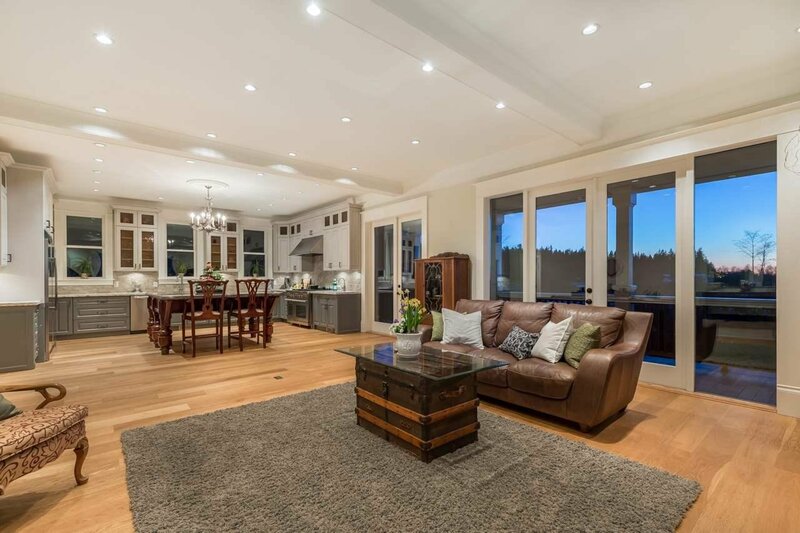 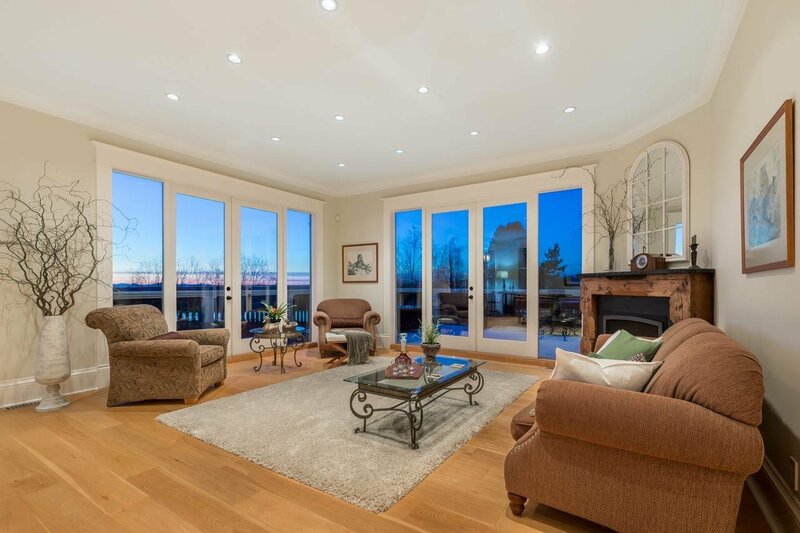 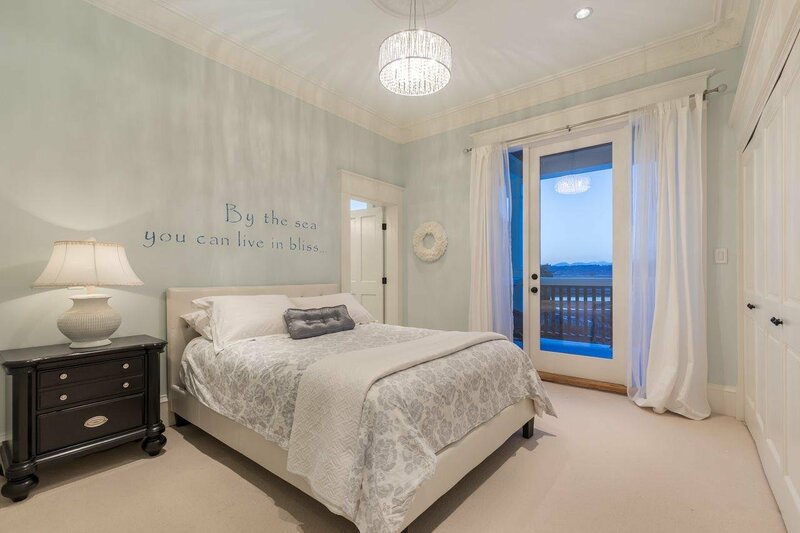 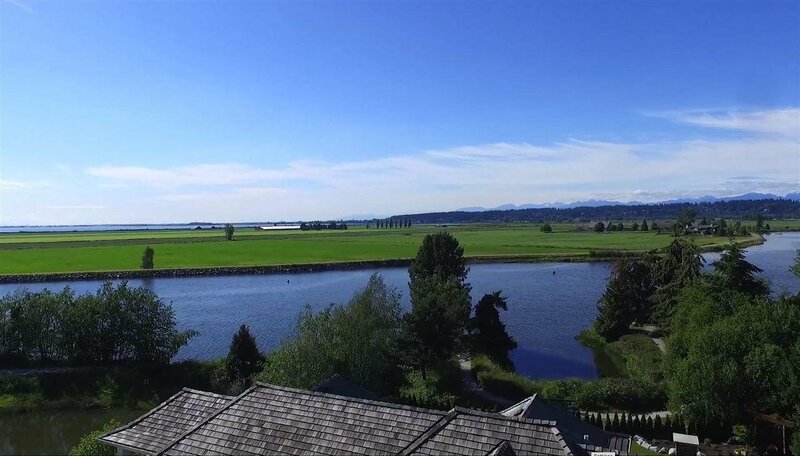 features unobstructed views of Riverfront, Ocean & Mountains valley and Golf course, boasts 6 bdrm & 8 bthrm, entertainment size chef's kitchen with S/S appliances, large island, penthouse style master bdrm w/water view-balcony. 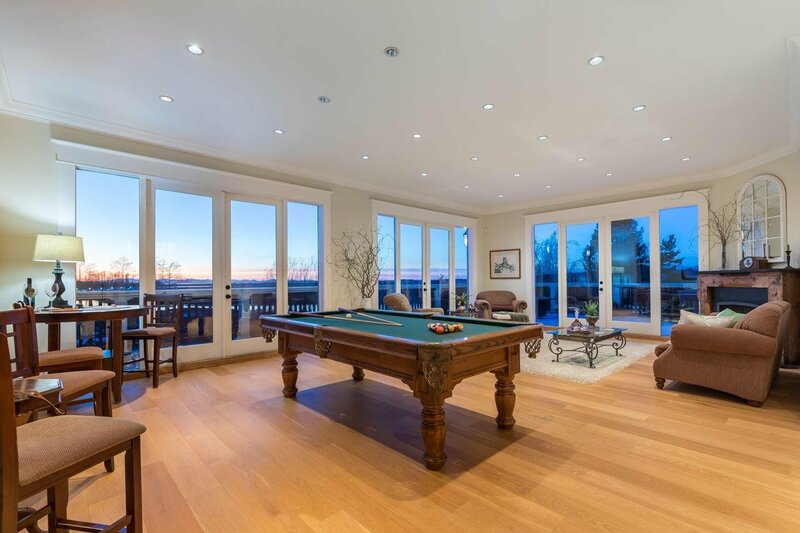 Enjoy the entertaining life style +3,000 SF. 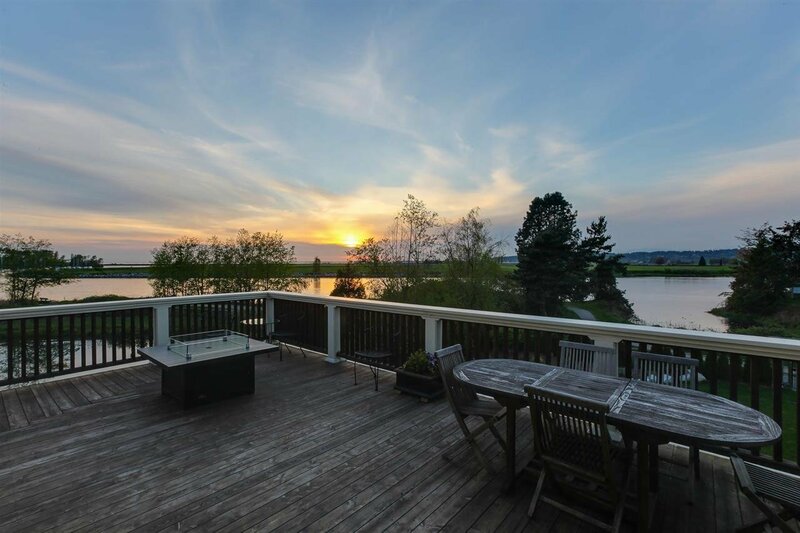 porch, outdoor pool and hot tub. 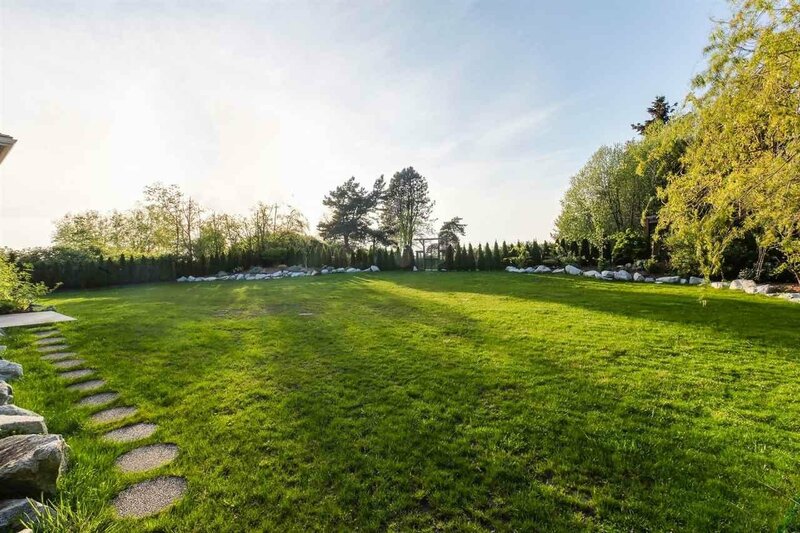 There are plenty of business opportunities for this property & potential for development. 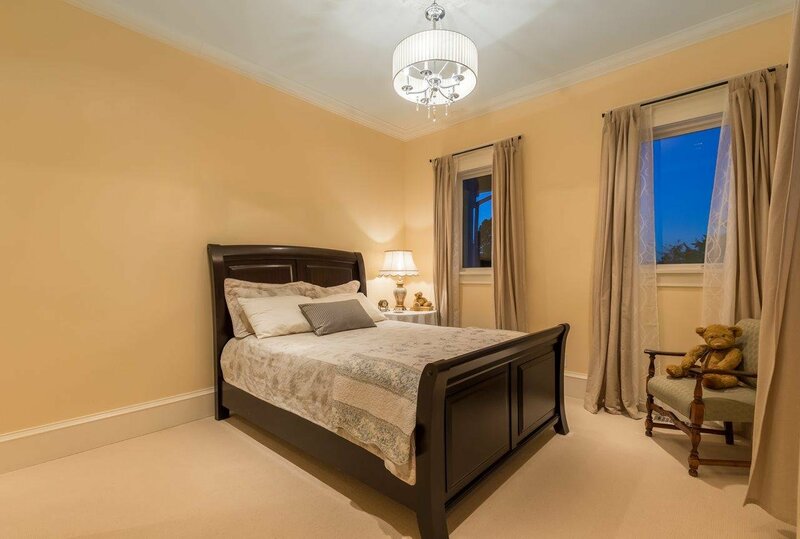 Extra 1 bdrm coach house above oversize triple garage.